At six o’clock on a cold, foggy morning in Fresno, California, Bonnie Floyd’s horrific nightmare began … but she was wide-awake! This may sound like the beginning of a fiction thriller, but it isn’t. This is a true story, and the nightmare was all too real. Life as Bonnie had known it was over, and the future she faced was unimaginable … unspeakable. 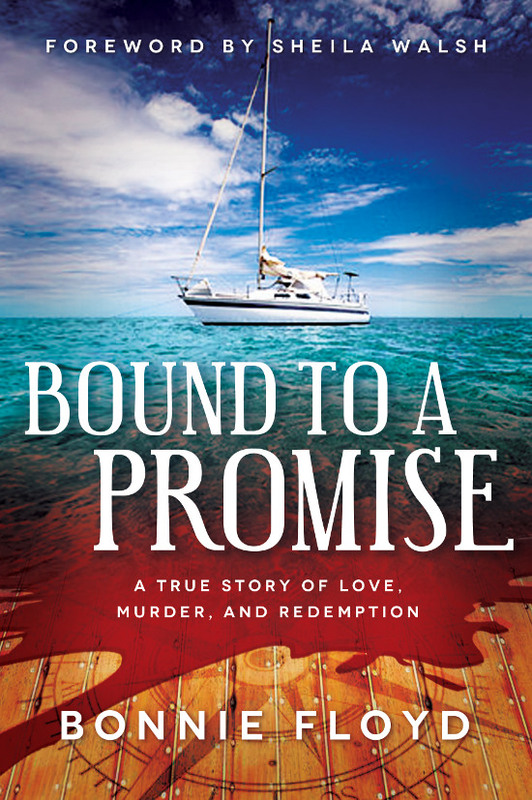 Bound to a Promise is a nonfiction novel, told in fascinating, page-turning fiction style. This astonishing true story will grab you with the first sentence and hold you captive until the very last page. "This is a heartbreaking story of intrigue, murder, and betrayal with more twists and turns than the wildest roller coaster ride. But it is so much more. This is a story of redemption. This is a story of grace and of forgiveness to a depth few of us will ever know." –Sheila Walsh, Award Winning and Best-Selling Author, Speaker, and Recording Artist. Based on Scotland Yard’s investigation, newspaper reports, court transcripts, and eyewitness accounts, Bound to a Promise has it all—exotic settings, courtroom drama, real-life adventure, convicting testimony, and puzzling mystery. The key to this disturbing drama hangs on a very crucial and binding promise made to Bonnie. Did the promise maker keep that promise or was there a chance it was broken? The answer to that burning question had everlasting consequences both for the one who made the promise and to whom the promise was made. This shocking story is like an exciting action movie played out in powerful print. Don’t be surprised if it captures your heart and you, too, become bound to a promise.